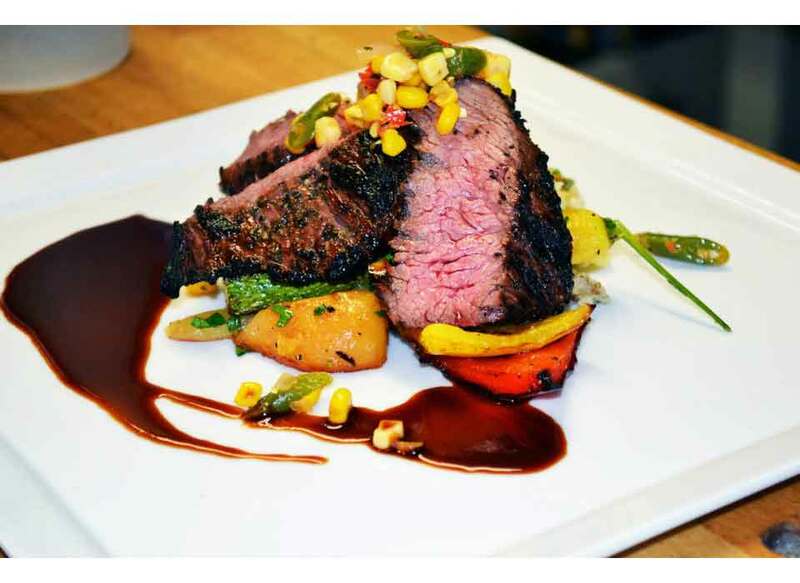 Enjoy a delicious meal and wine pairing for two at Vineland Estates! 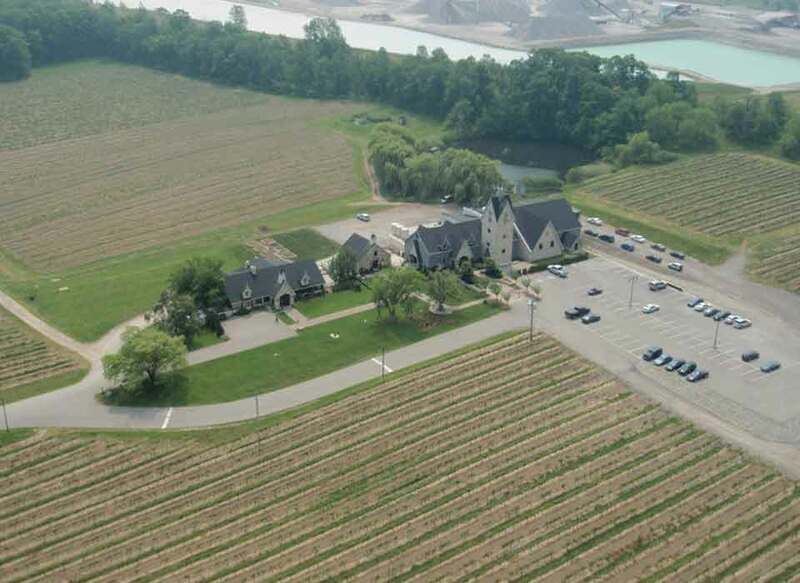 Vineland Estates Winery is known as “Ontario’s Most Picturesque Winery”. 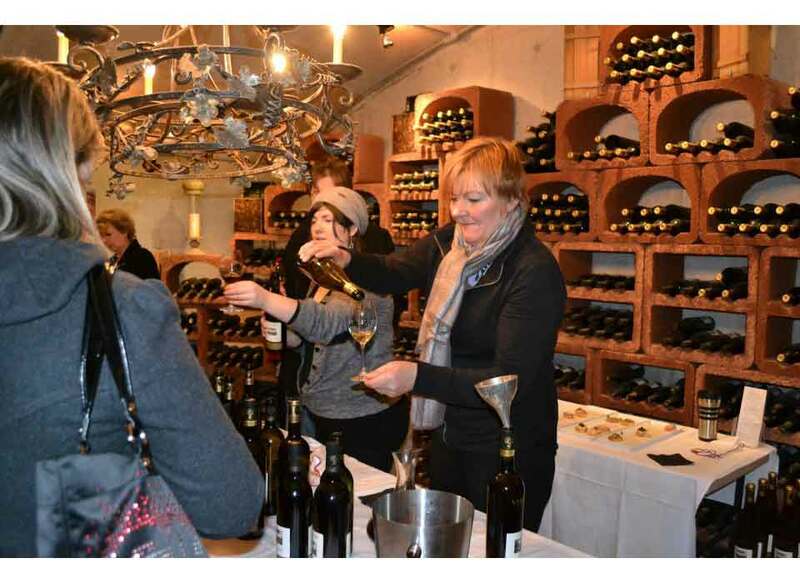 With internationally acclaimed VQA wines, gourmet regional cuisine, Tours & Tastings and a private B&B cottage. 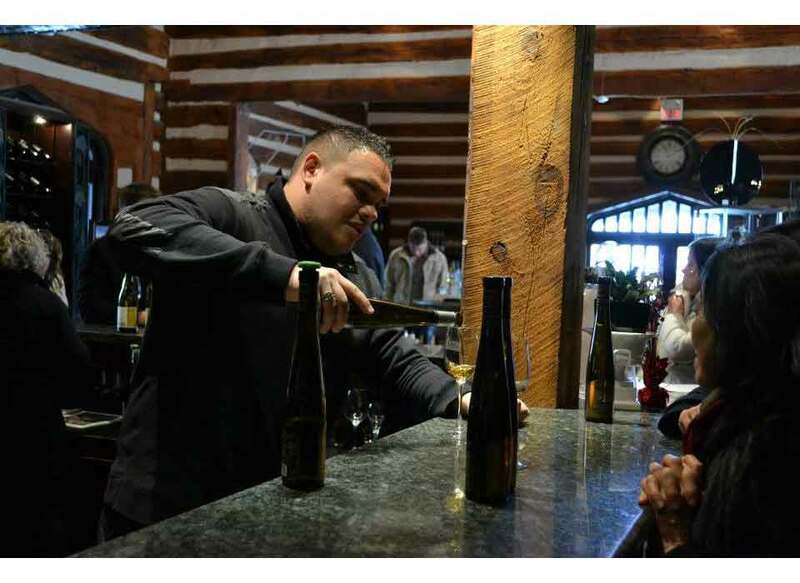 Come and enjoy an exquisite 3-course Chef’s Pairing Menu (includes wine and taxes) for two at The Restaurant at Vineland Estates Winery. This renowned restaurant has a 4-Diamond rating with AAA/CAA and is listed as a Distinguished Restaurant of North America in the DiRoNA Guide. 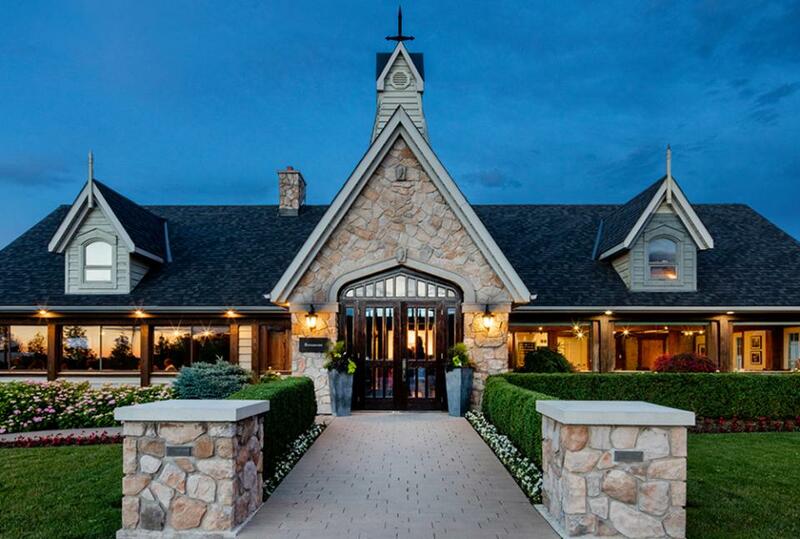 Gourmet Magazine, Zagat Review and the James Beard Foundation have all recognized The Restaurant at Vineland Estates as the quintessential Niagara wine country dining experience with exemplary service and ambiance second to none. 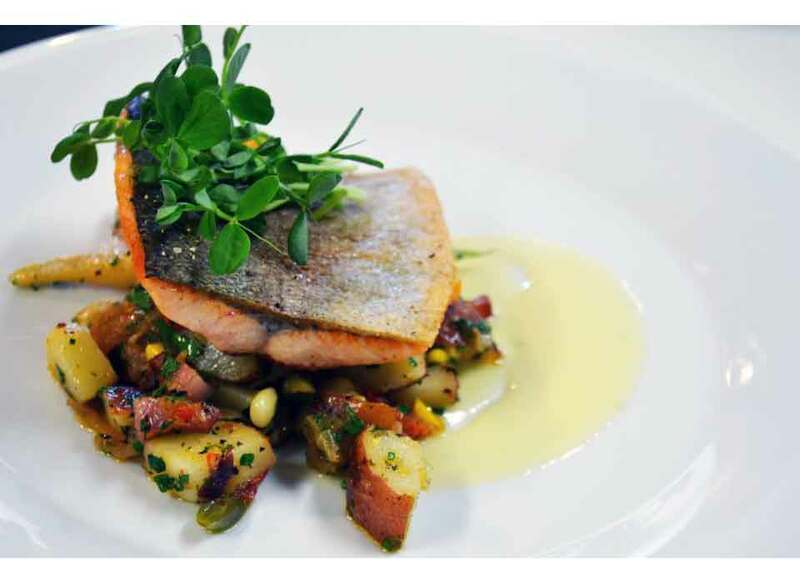 Executive Chef, Justin Downes and his talented team create authentic Regional Niagara cuisine with the freshest seasonal ingredients. 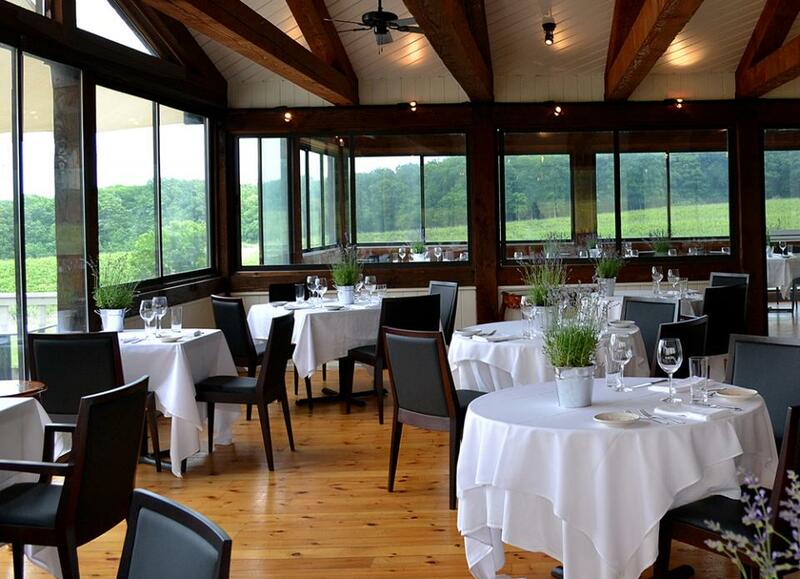 With fine dining inside or on our patio deck, guests can enjoy the breathtaking view overlooking our vineyards and Lake Ontario while savouring tantalizing menu creations paired exquisitely with Vineland Estate’s award winning vintages. Vineland Estates Winery is situated on the prestigious bench of the Niagara Escarpment, overlooking Lake Ontario. Producing great wines begins first in our vineyards, planted with noble varieties. With a property originating in 1845, guests may experience a spectacular blend of hospitality, charm and historic ambiance. Take the QEW Niagara to Exit 57 (Victoria Avenue). Turn right at stop sign on South Service Road. Turn left at the lights onto Victoria Avenue. Go through 2 more sets of lights (7 kms) and turn right onto Moyer Road. Vineland Estates Winery is on your left hand side.